✺ Solstice Blessings ✺ LIGHT! On the Solstice, we honor the Light, we remember the Light, we celebrate the Light. These seasonal turning points remind us of the essential, the elemental…wherein lies our planetary unity. Whether we welcome Winter in the Northern hem or Summer in the Southern hem, we enter a new cycle. We cross over a new threshold. 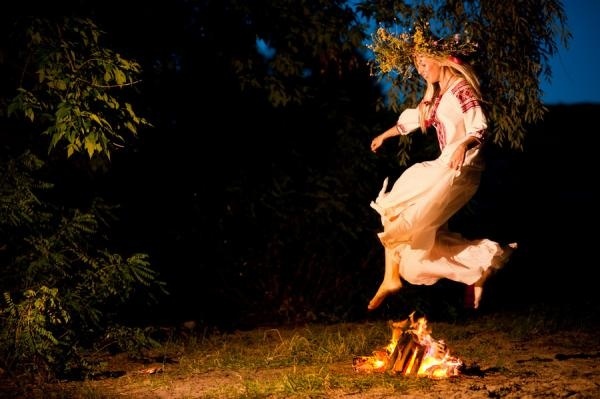 Symbolically, in many cultures, this crossing over was personified by the ancient ritual of jumping over fires. Technology has brought us together, can we unite our thoughts for peace and well being for our beautiful planet Earth and all her inhabitants? But if perhaps you are not quite in the space or spirit for celebration, or find yourself alone, do take a moment to do this one simple act >>>light a candle and simply hold a prayer for peace in your heart. Visualize our planet surrounded by white light. Give yourself a *LIGHT* bath. 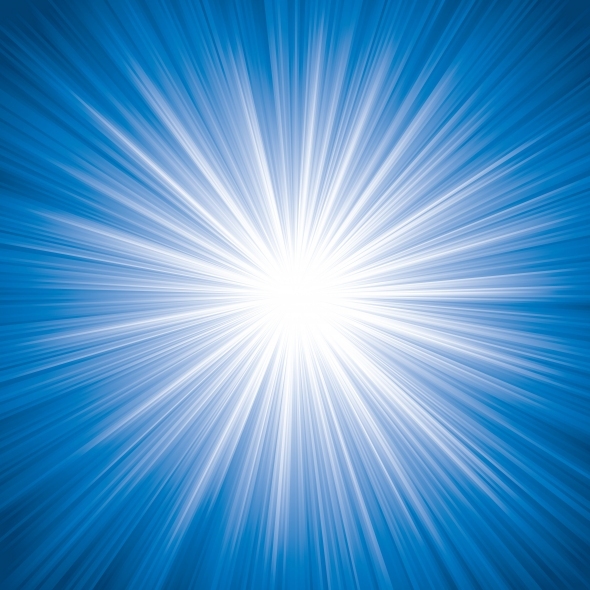 Visualize a large body of LIGHT surrounding you, bright white light enveloping you in its splendor, see this light beaming from you and all around you as you feel your entire body, all your subtle bodies, enveloped in all this healing white light. Whatever way you can envision it and feel it, go with it. Allow your own unique way or method to emerge, your intuition will guide you. 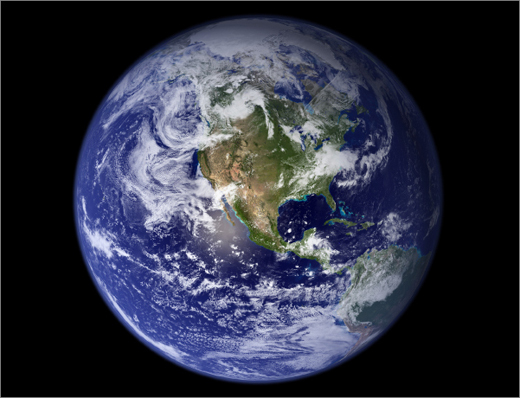 Visualize our beautiful Earth in a ball of white light, surrounded by it, glowing with it. All living things, freed by its lightness. Observe the single flickering flame. See the Spirit of the Flame, the Spirit of Fire, dancing its Spirit dance. Thank it for its Light. See Spirit before you. Your own reflection. Thank you and a million thank yous, sending waves of light flowing to you from Source ~infinite ~eternal ~all encompassing ~love ~nurturing love ~healing love ~right to your heart ~virtual hugs ~acceptance, tears, understanding, all of it ~it’s ok ~love is here. Beautiful! 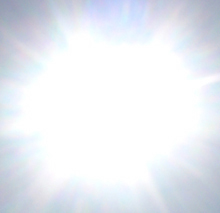 Thank you….. sending that Light of Love right back to you! Shine on everyone! Let the light emit from you so that it may be cast to those you love, lighten up our lives and reflect back onto you! I loved how this message was delivered, the simple and insightful remembrances to integrate ritual in our lives and the beautiful images of Solar Energy!! Thanks for sharing!! Ah, that is so sweet. Thank you to the darkness that seems to be subsiding finally within me, honoring and bringing back the light. Thank you. Love you all. May we move into a time of peace and oneness!! Lightness and love!! Thank you!! Thank God Almighty for the summer solstice coming up, just in a few more days man. I’m going to sit outside at the beach directly around 5-7pm because since I’m on the eastern side of the States…the solstice starts at 6:34pm. I’m going to sit outside at the beach, soak up the new energies from the sun, smoke me some strong kush, meditate, pray and just thank God for this new beginning. Let’s all pray for our summer blessings, world peace and a huge change financially, spiritually and economically. Can’t wait until June 20th, the REAL Happy 4/20 holiday for me, taking it back to the old Roman calendar days lol. I think it is so great to connect with solstice as the date for the new year!!! lost of clarity, radiance and joyfull wisdom! Thank you! 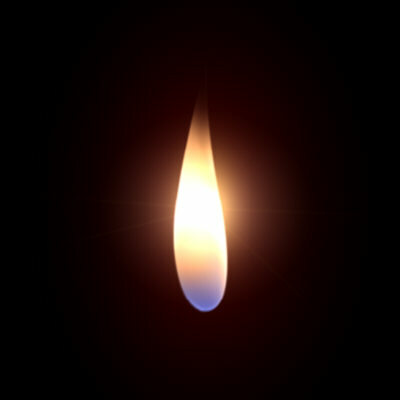 Remembering the light within, the light of love, that connects us all. Om. Shanti. Shanti. Shanti. why make one seem more valuable over the other? 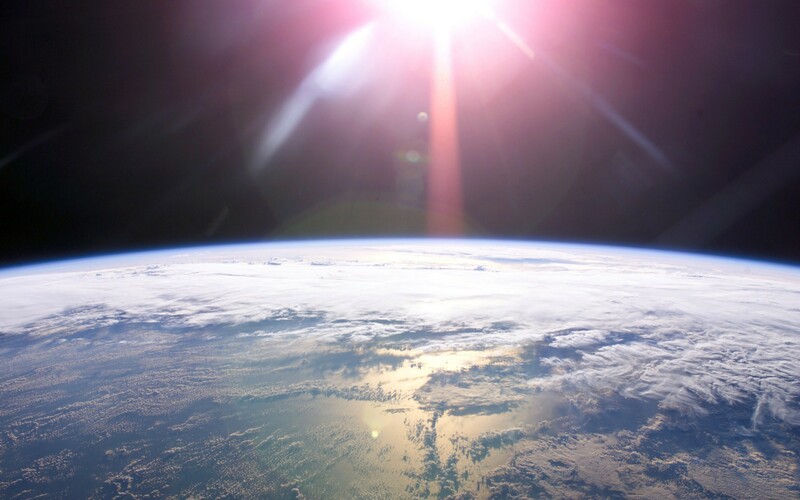 I honor your feelings and absolutely do agree with you that we must honor the darkness, but this particular post was solely focused on honoring the *Light* and the Sun as our Light giving Source that gives us and our planet Life. There are many posts on this site about honoring our darkness and depths, but this one had a specific focus. I’m not saying one is “more valuable” nor dooming people to hell for not following the light. Far from it and my intention is none of that. There is Light and there is Darkness, and all I’m saying is I’m deeply grateful for the healing rays of LIGHT and encouraging to please send healing LIGHT to ourselves and to our beautiful planet because we all need it! Exactly! And I’ll go a step further… it’s just a play. Light vs dark only sets the stage, the words themselves are meaningless. We give them meaning by the way we respond & our volition. This duality is illusion, the conduits of separation/limitation & victim consciousness. Since I came here to experience limitation as a means to remember. Well there can be no blame, since there is no one here, but me(you)! It’s all very necessary. Although we can honour both words for the great learning opportunities they provide. There is a sacred space beyond light and dark which knows no names and can be found inside the chamber of the heart. We all know this space, but chose to forget it, for now. It is through the experiences of separation that we remember – eventually. In the meantime MM, thanks! For the uplifting cosmic energies you spread around.You’re doing a great job. Keep it surreal – really! Brings peace and joy to my heart. Deep heartfelt gratitude. So much light and love to you sister! Thank you for sharing this beautiful message with us all!